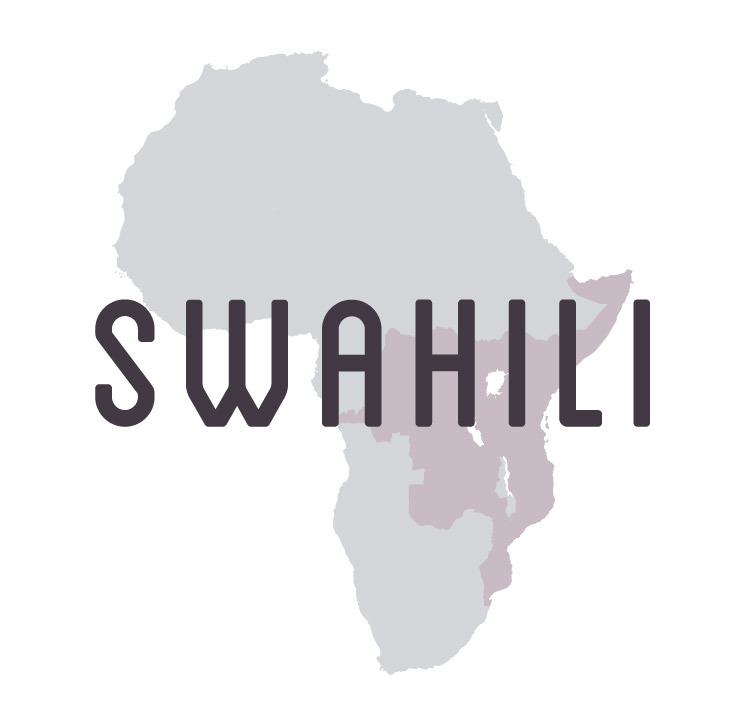 Africa is an exciting frontier for content creators. 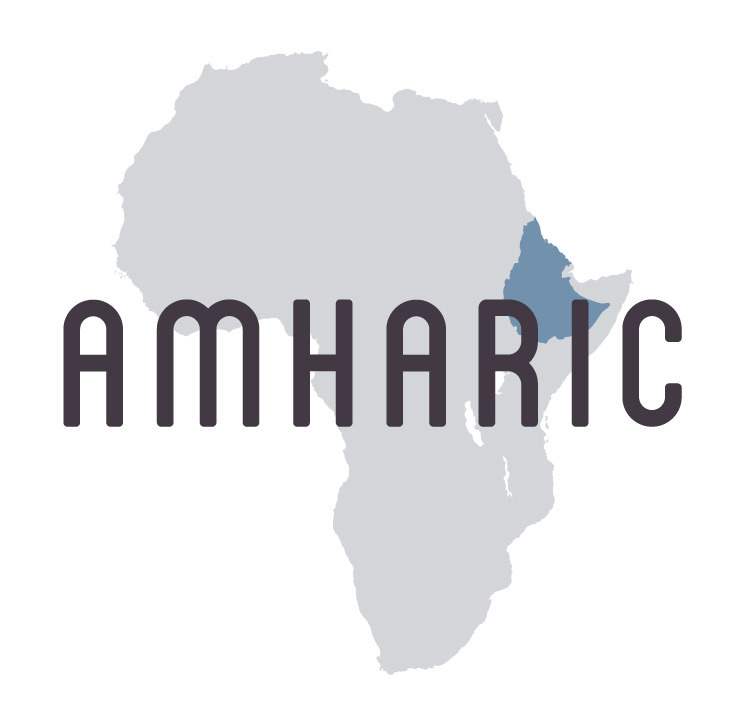 As specialists in Sub-Saharan Africa, our team has provided localized content to speakers over 23 languages, and counting. 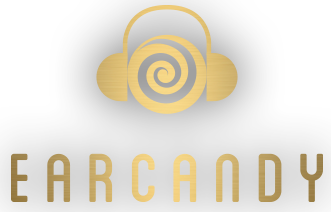 EarCandy is your complete African Languaging Solution. At any time, our corridors are abuzz with most of the eleven official South African languages, French, Yoruba, Igbo, African Portuguese and up to a dozen other languages, as we work to provide great quality broadcast content for clients as far afield as the United States, the United Kingdom, China and Turkey. From telenovelas to documentaries, from ministries to mini-series, animation to full length movies, our clients are reaching new audiences by bringing global content to local languages. There are between 1500 and 2000 African languages. Need a Fula, Wolof or Kinyarwanda dub? 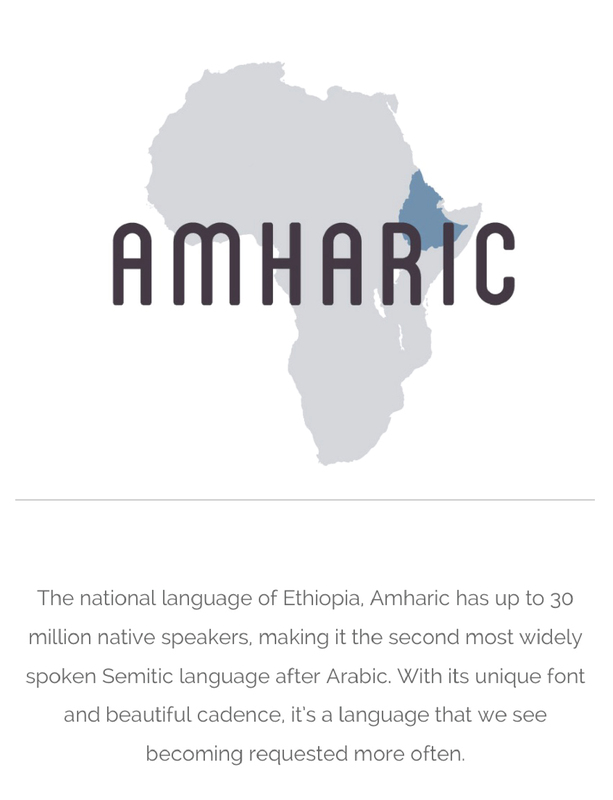 The national language of Ethiopia, Amharic has up to 30 million native speakers, making it the second most widely spoken Semitic language after Arabic. With its unique font and beautiful cadence, it’s a language that we see becoming requested more often. 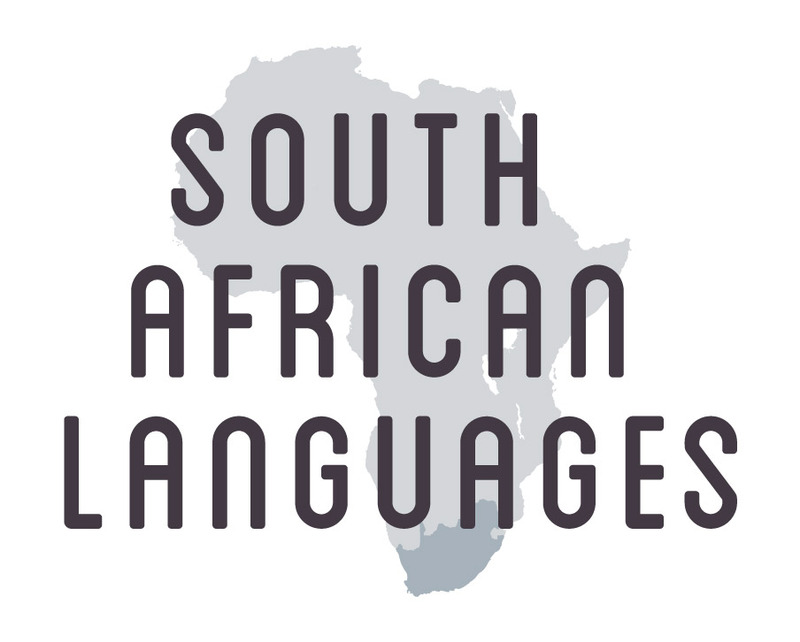 From our studios in Johannesburg, we work across all eleven official languages of South Africa: Afrikaans, English, Ndebele, Northern Sotho, Sotho, SiSwati, Tsonga, Tswana, Venda, Xhosa and Zulu. Broadcast opportunities have exploded in South Africa, with over 75% of households owning televisions. 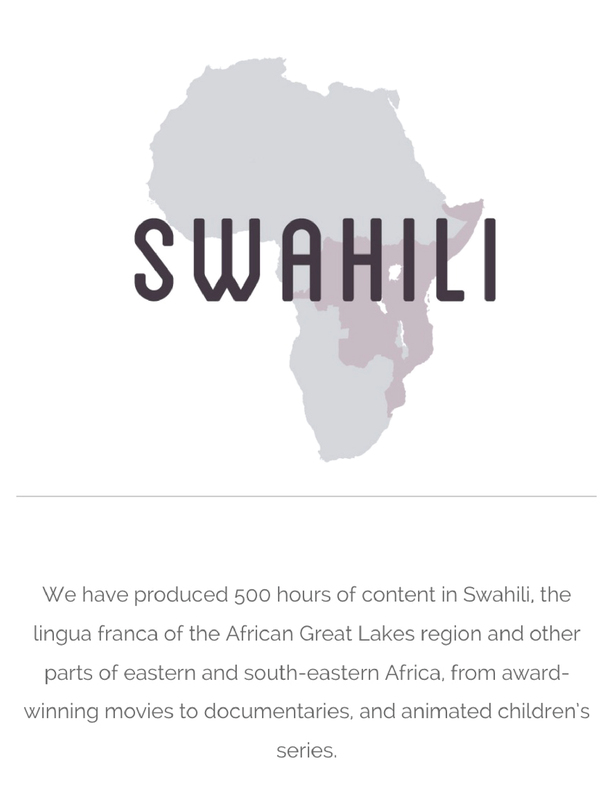 We have produced 500 hours of content in Swahili, the lingua franca of the African Great Lakes region and other parts of eastern and south-eastern Africa, from award-winning movies to documentaries, and animated children’s series. 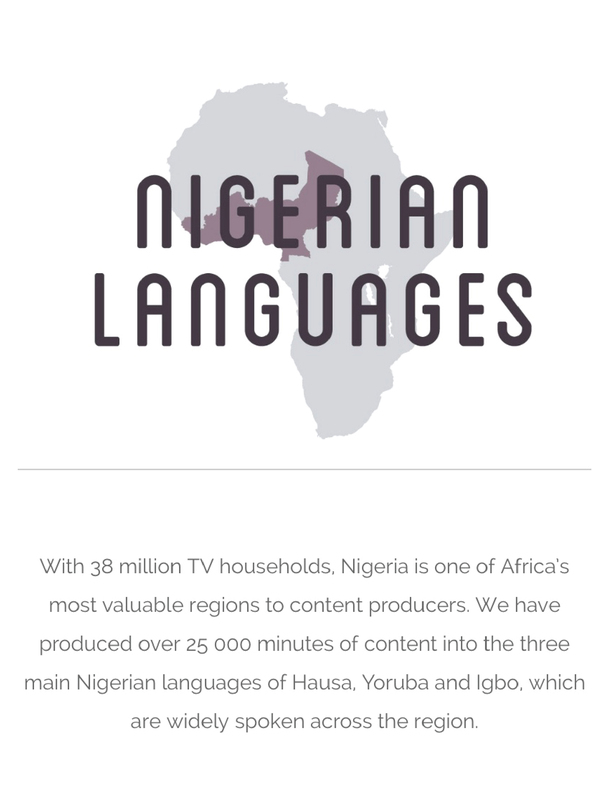 With 38 million TV households, Nigeria is one of Africa’s most valuable regions to content producers. 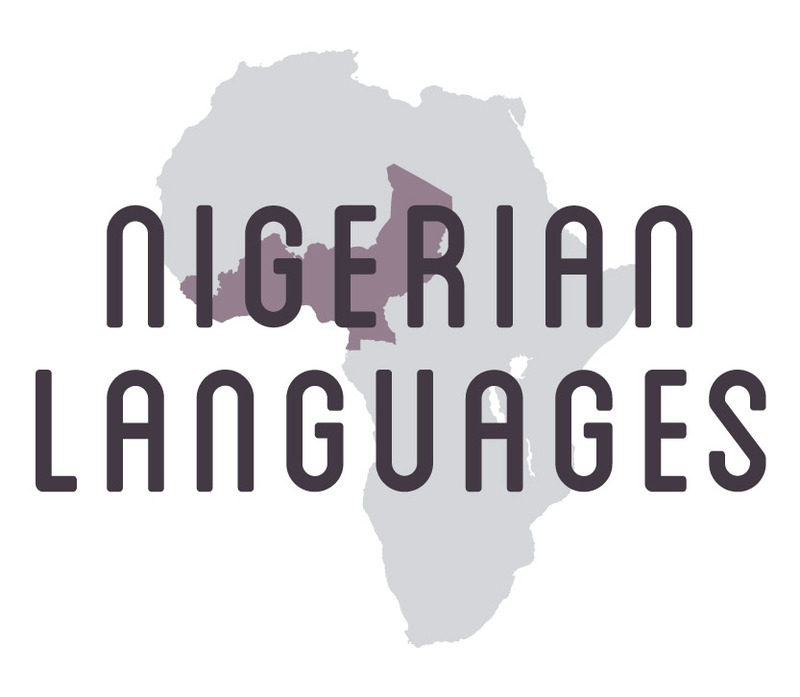 We have produced over 25 000 minutes of content into the three main Nigerian languages of Hausa, Yoruba and Igbo, which are widely spoken across the region. 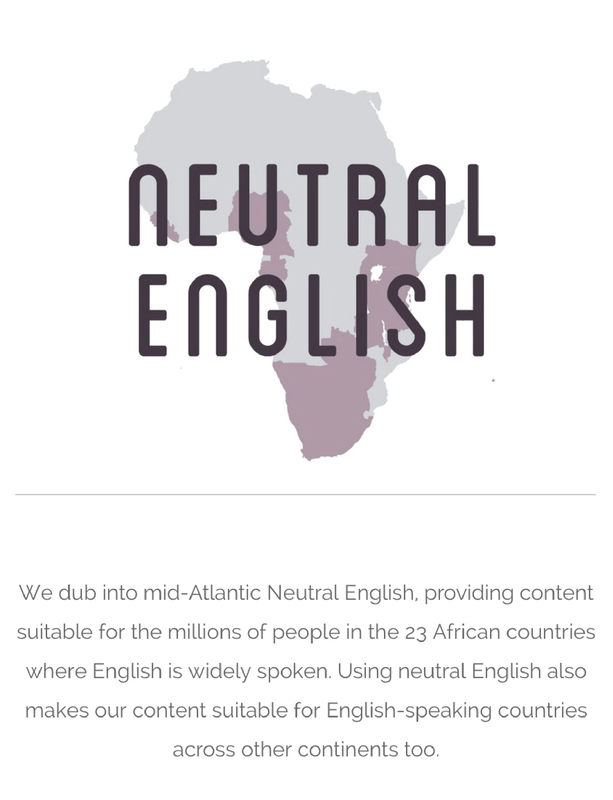 We dub into mid-Atlantic Neutral English, providing content suitable for the millions of people in the 23 African countries where English is widely spoken. 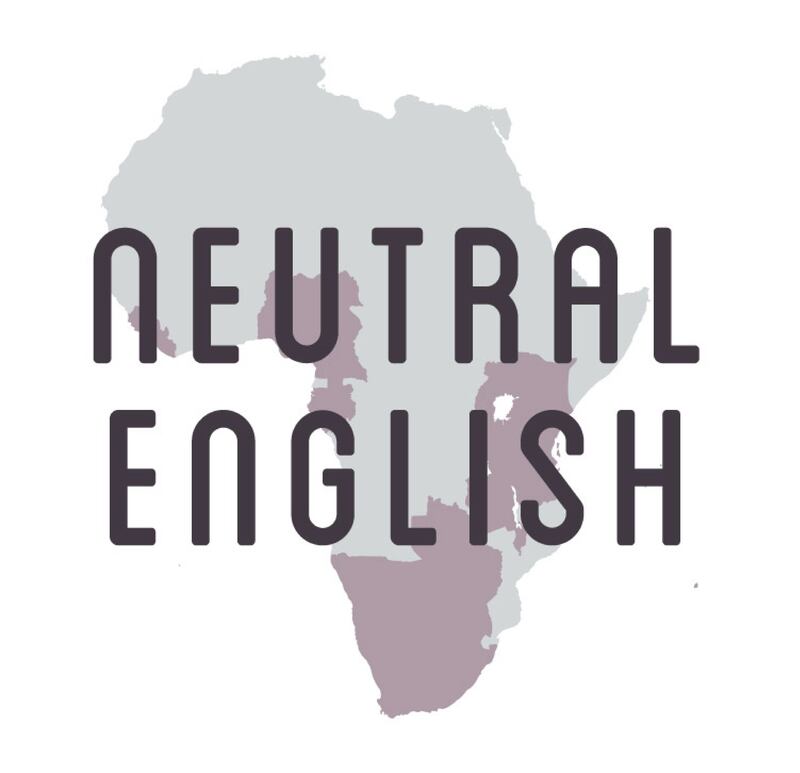 Using neutral English also makes our content suitable for English-speaking countries across other continents too. 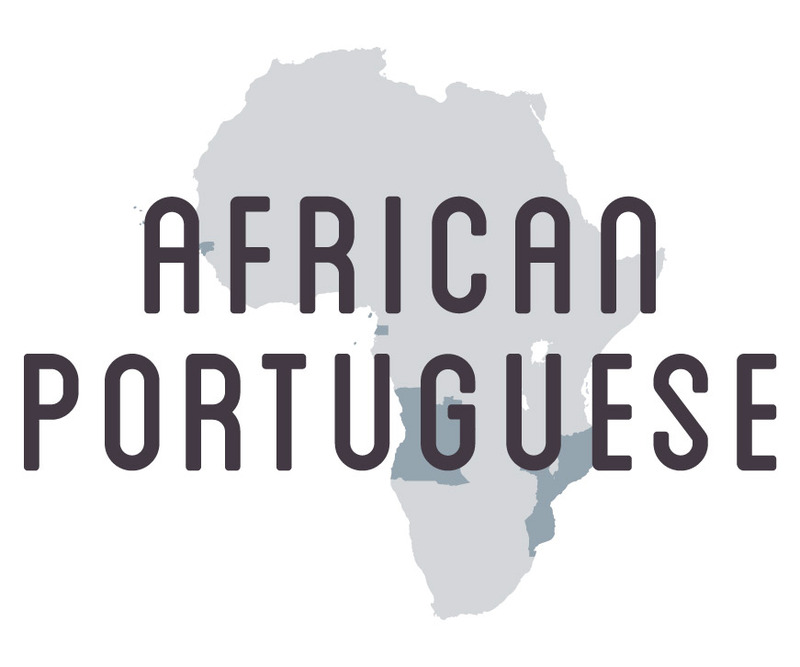 14 million African people have Portuguese as their mother tongue, with millions more fluent in Portuguese as a second language. 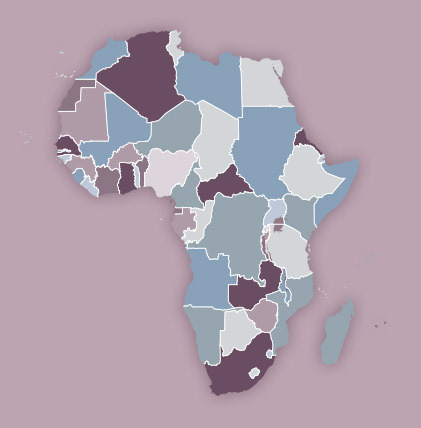 The largest audiences are found in Mozambique and Angola, although each dialect is specific. At last count, we’ve produced over 750 hours in Portuguese. 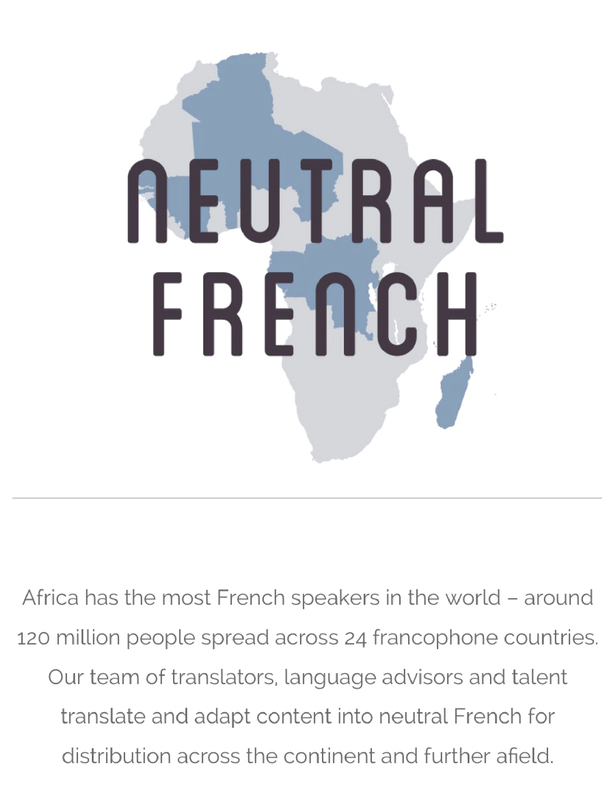 Africa has the most French speakers in the world – around 120 million people spread across 24 francophone countries. 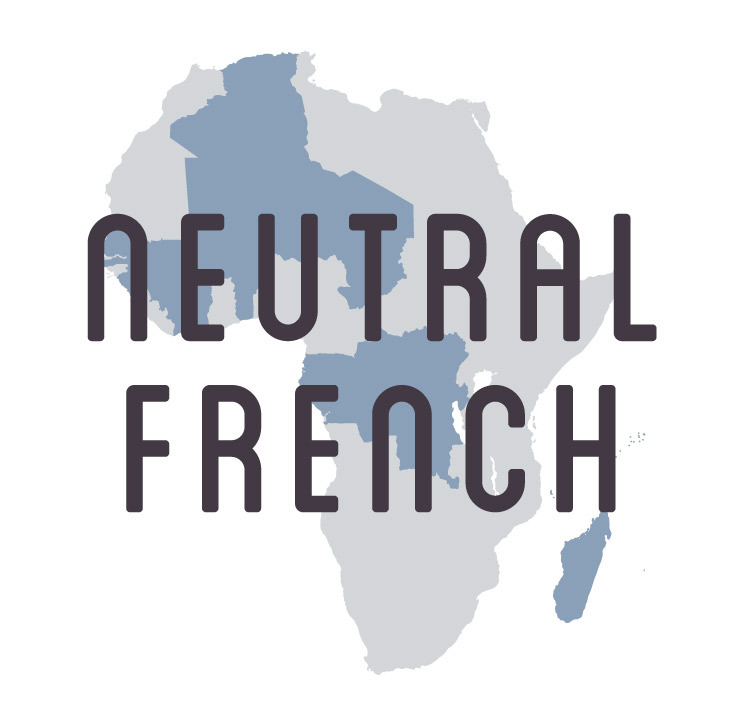 Our team of translators, language advisors and talent translate and adapt content into neutral French for distribution across the continent and further afield. of voice over artists. Our experts are specialists in their fields. ofdeveloping talent for our industry. cultural nuances required to effectively impact the viewer. in our offices. We are the diaspora.